Presidential candidate and former Colorado Governor John Hickenlooper, in a recent Washington Post op-ed, slammed the Green New Deal legislation introduced by Representative Alexandria Ocasio-Cortez and Senator Ed Markey, while touting his own climate record. Hickenlooper claims to support the “concept” of a Green New Deal, but believes the legislation “sets unachievable goals” and gives an outsized role to the public sector. “In addition to technological barriers, the Ocasio-Cortez-Markey resolution sets the Green New Deal up for failure by shifting away from private decision-making and toward the public sector,” wrote Hickenlooper. 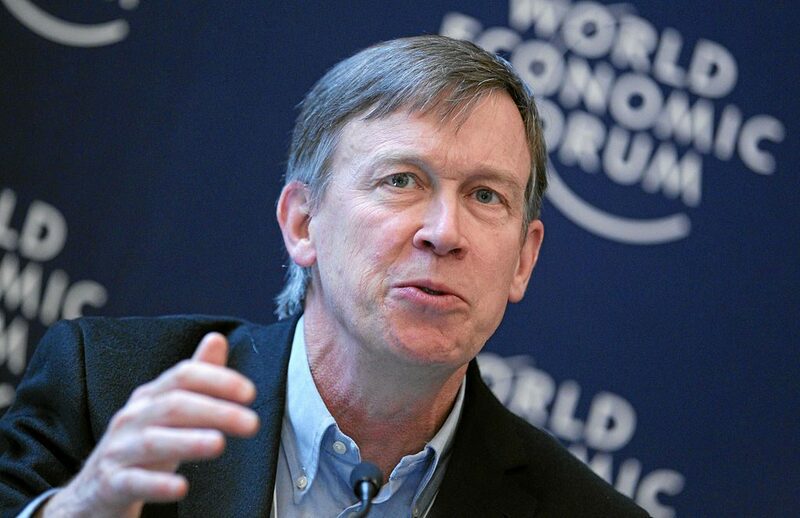 As Governor of Colorado, Hickenlooper did take some climate-friendly initiatives. In 2017, Hickenlooper signed an executive order to support Colorado’s transition to a clean energy future. It called for a 26 percent statewide reduction of greenhouse gas emissions by 2025. In addition, Hickenlooper signed on to the U.S. 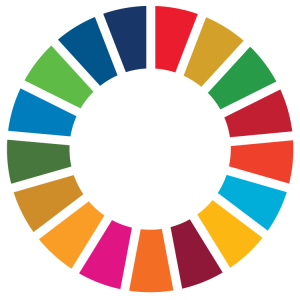 Climate Alliance, a coalition of 22 states and Puerto Rico that have committed to meeting or exceeding the Paris Agreement emissions standards. Under Hickenlooper, Colorado became the first state to limit methane emissions from oil and gas production. But Hickenlooper’s environmental track record has been criticized by climate activists. He is a staunch proponent of hydraulic fracturing, or “fracking,” a controversial technology that involves injecting huge amounts of water, sand, and chemicals at high pressure to free oil and gas reserves trapped deep underground. This technology is expanding rapidly into Latin America and elsewhere. Hickenlooper’s relationship with the oil and gas industry of Colorado – the nation’s fifth largest producer of oil and gas – has earned him the nickname “Frackenlooper” among environmentalists. Hickenlooper made waves in 2013 by threatening to sue any municipality that outlawed fracking, claiming that such bans violated a rightful claim to the mineral rights. Hickenlooper’s support of this controversial technology is nothing new to the Democratic Party. Former President Barack Obama took pride in presiding over a boom in oil and gas production that occurred largely as a result of an expansion of fracking technology. Secretary of State Hillary Clinton led efforts to promote fracking across the world. Former Interior Secretary and Colorado Senator Ken Salazar has been a major ally of the oil and gas sector, even representing the industry since leaving the federal government. Many of this year’s Democratic candidates are poised to challenge the status quo. Senator Bernie Sanders has called for a nationwide ban of fracking if elected President. Sanders, along with Senators Kirsten Gillibrand and Elizabeth Warren, co-sponsored the “Keep it in the Ground Act” legislation, which would ban new fossil fuel leases on public lands and in federal waters. With the latest IPCC report stating that we have 12 years to transition away from fossil fuels and avert climate catastrophe, the Democratic candidate must embrace a bold and radical climate agenda. Unfortunately, Hickenlooper’s support of the fossil fuel industry and criticism of the Green New Deal call into question his willingness to set the U.S. on the correct path.